Gilstrap Motorsports is a privately-owned family team, dedicated to off-road racing, especially Ultra4 racing and specifically the King of the Hammers which is known as the hardest one-day off road race in the world. The team officially formed in 2009 and is known for their teamwork, sportsmanship, family values, competitiveness, and consistency on and off the race track. Since 2011, Gilstrap Motorsports has proven that they are serious about Ultra4 racing and can run with the best in this sport. 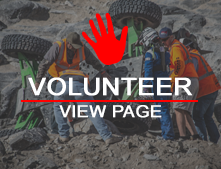 The team has had a love for &quot;wheeling&quot; for years, but with their spirited nature, has turned a weekend hobby into a full-blown race team, complete with a total of 5 race vehicles, pit support vehicles and equipment, and team members. 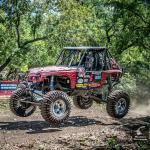 The members of Gilstrap Motorsports are truly Ultra4 racing fanatics!